What was life before foundation? Don't know and don't care. It's a beautiful invention we'll forever be thankful for. One of the biggest misconceptions of makeup is that you need to spend a hefty amount on foundation. Thankfully, beauty evolves with time, and 2018 has welcomed some of the most game-changing formulas to date. If you think otherwise, let us be the ones to tell you that amazing formulas exist outside of luxury lines. A high price tag on a bottle doesn't mean a foundation will work for your unique skin. 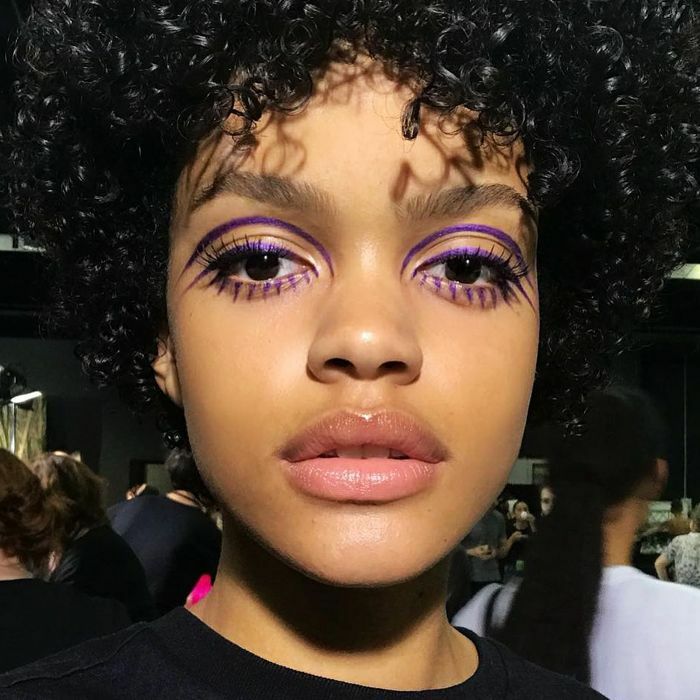 Powerhouse makeup brand Maybelline has been leading the way with innovative formulas that do the skin right, not to mention its makeup team creates some of the dreamiest, most outrageously beautiful looks during fashion week with all drugstore products. Its foundations cover a lot of ground: shade-inclusive with skin benefits that have been tested by dermatologists. 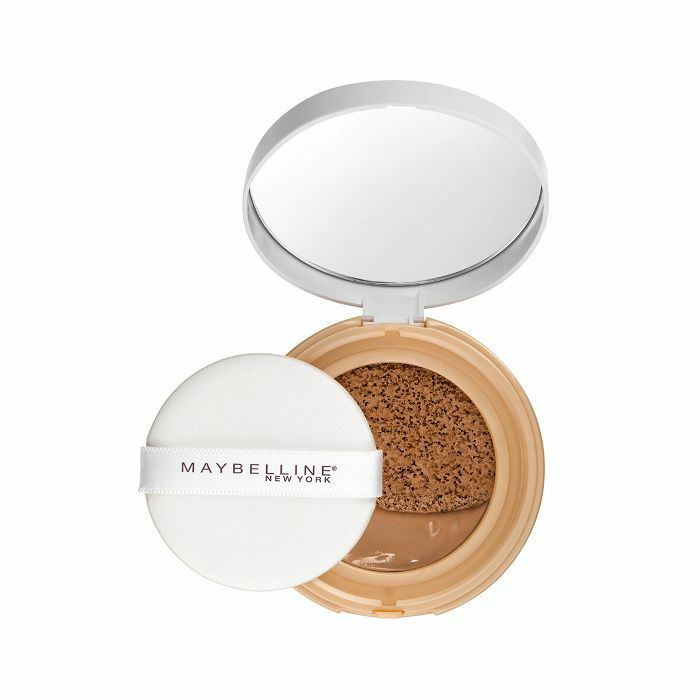 If you're not sure where to start, scroll through our definitive guide for the best Maybelline foundations, broken down by skin type. What's even better is that these are all under $15, so cop a few and get to testing. If you deal with dry skin (same), you'll especially love this extra-moisturizing foundation that'll cloak your skin with its star ingredient: hyaluronic acid. Because of its hydrating benefits, it has a silky finish so you'll be able to trick your skin into looking radiant even when you're tired. 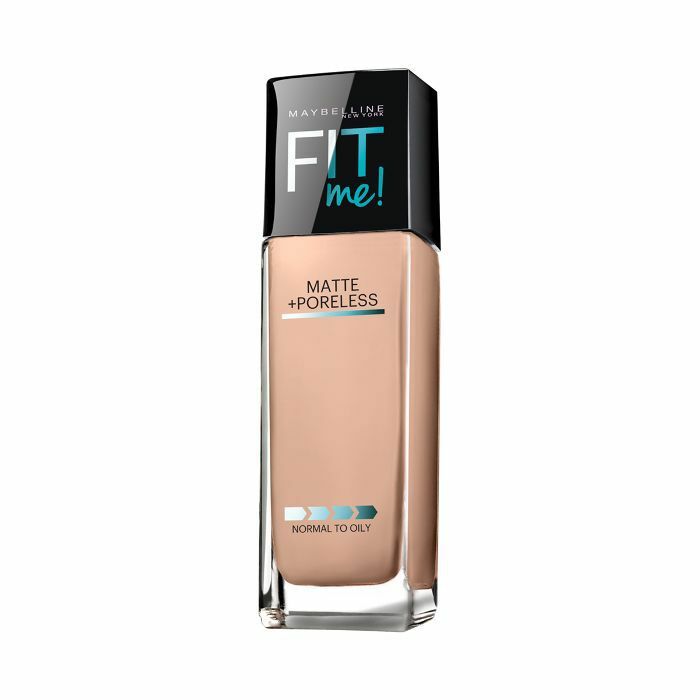 Nip shine in the bud with this mattifying foundation fit for all skin tones. 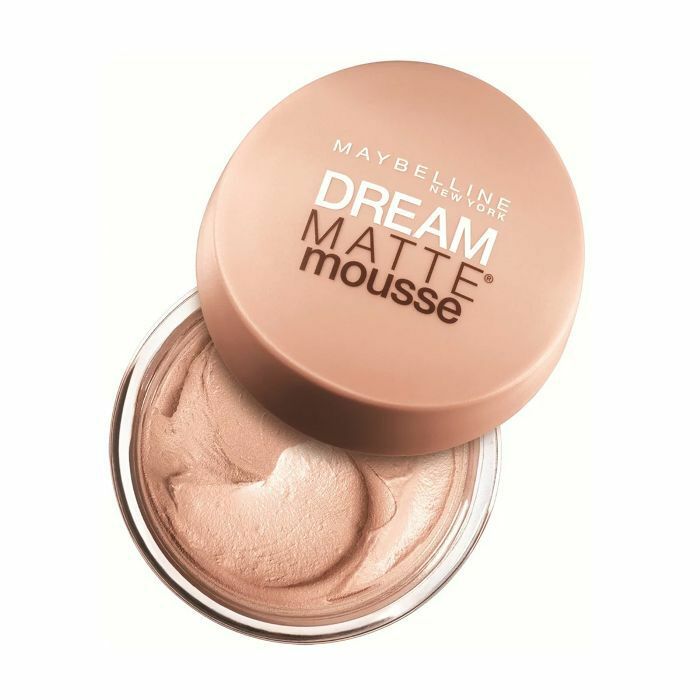 It's made with micro-powders, which magically diminish the look of large pores and give your skin a seamless, your-skin-but-better look. It's available in 40 shades, so two snaps for inclusivity. When time slips away from you and you need a product that gets multiple jobs done fast, this is the one. 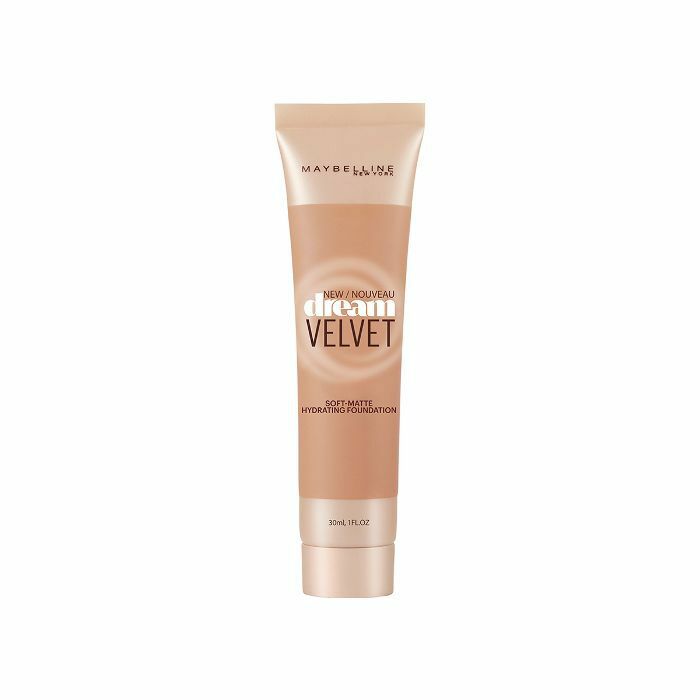 You can cover, conceal, contour, and highlight your skin with this multitasking product that makes life feel a little simpler. And it gets better: This dual-sided stick comes with a precise makeup sponge so you can ditch a brush. It has a creamy texture so blending is easy. Looking dewy all year round is my thing. Just because summer is over doesn't mean you have to let go of your glow. This luminous formula is perfect for getting out of a funk on those dreary, cloudy days. It glides right onto your skin and is perfect for smoothing any testy areas on your face. It's also infused with SPF 18, so those sunrays have a lower chance of getting you. This formula promises the perfect marriage of skincare and foundation. 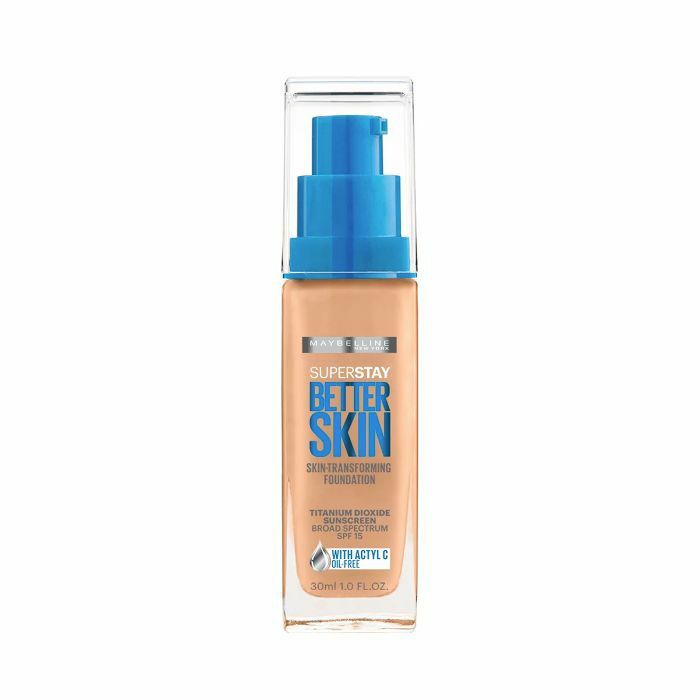 Mixed with titanium dioxide sunscreen and skin-perfecting ingredients, this foundation promotes better skin in three weeks, according to the brand, and works to reduce the look of blemishes. A "fresh face" equals skin goals in our book. Keep this gem in your purse when your skin is stressed out and you need a quick re-up. It packs lots of pigment, so a little goes a long way in each pot. Simply tap this onto your skin and blend until you achieve the coverage you're looking for. A foundation that takes preventative measures for fine lines, wrinkles, and sagging is hard to come by. You can depend on the goji berry and caffeine to give this liquid formula a youthful kick while working together to keep your skin supple and firm. It also contains SPF 18 to lower the risk of skin cancer in mature skin. No need to search for your dream hybrid between a powder, liquid, and matte foundation anymore. This velvety texture is a winning combo. 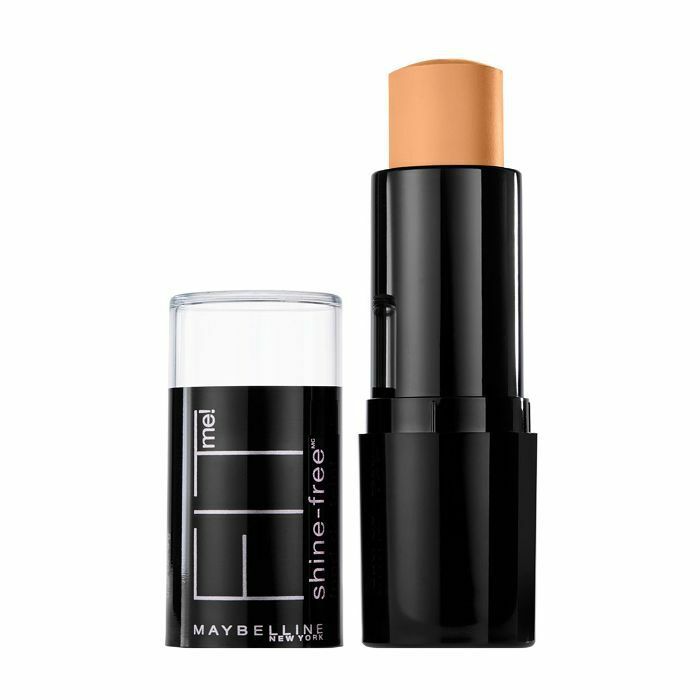 It sets instantly once it hits the skin and has a soft-matte feel. If you have dry skin, these skin-quenching ingredients will amp up your hydration levels. I mean, doesn't this look like such an appetizing foundation? Besides the fact that it's visually delectable, this whipped foundation will give your skin a gorgeous filter. It's made to feel light as air on the skin and control shine with matte powder spheres. This foundation stick is made for those blessed with extra-shiny skin. 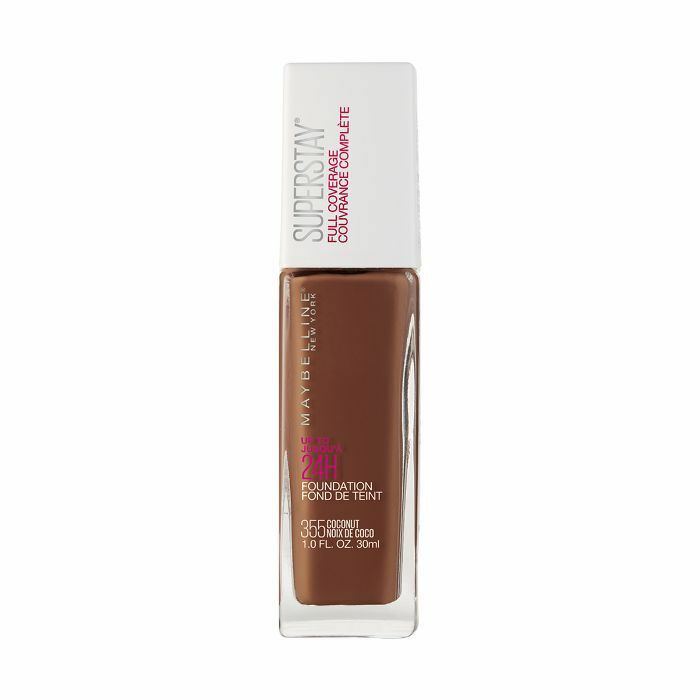 The compact style of this gel-based foundation makes swiping it on any problem areas easy. 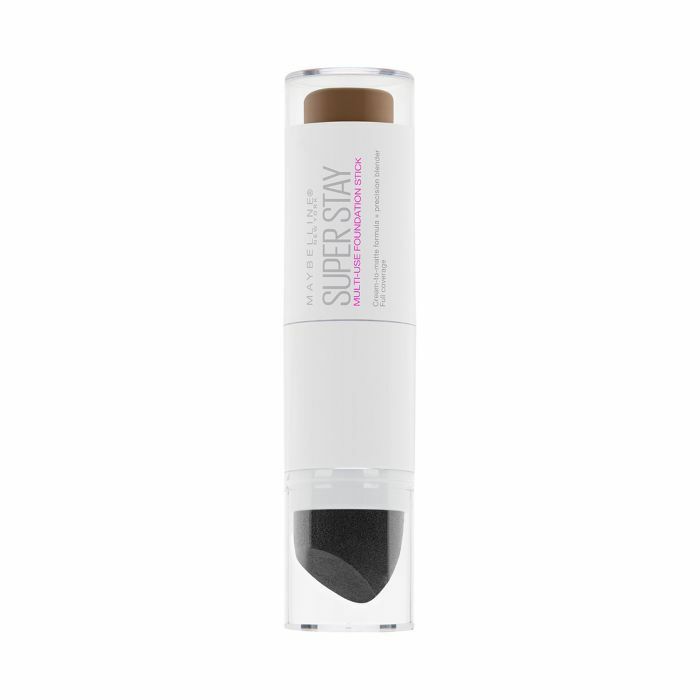 It tones down extra oil with its anti-shine powder and has a comfortable matte finish. This is Maybelline's best-selling BB cream for a reason. Leave cakey finishes behind and try this sheer, glowy veil of goodness that works to put your skin first. Plus, it has loads of SPF. This no-BS foundation is for those who don't shy away from full coverage. 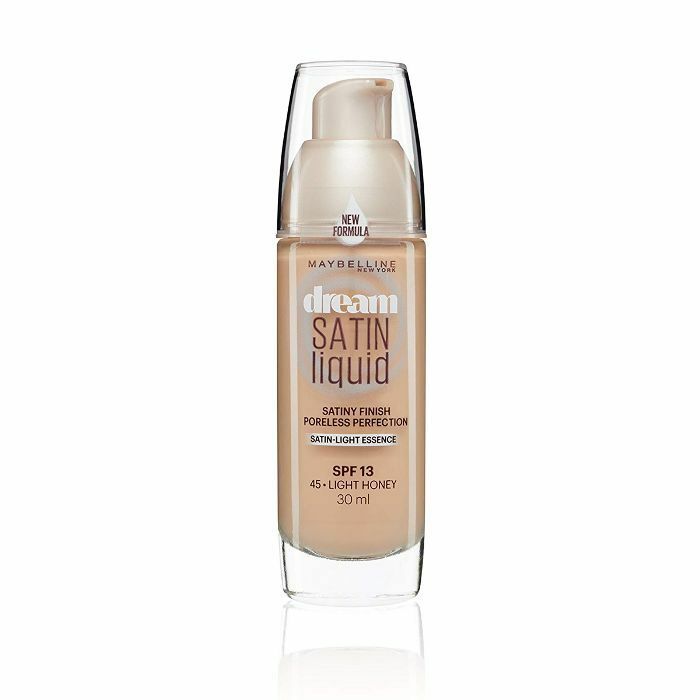 A few pumps will cloak your skin with a flawless veil of pigment that claims to last a full day. Essentially it's an Instagram filter in a bottle so imagine the future selfies. 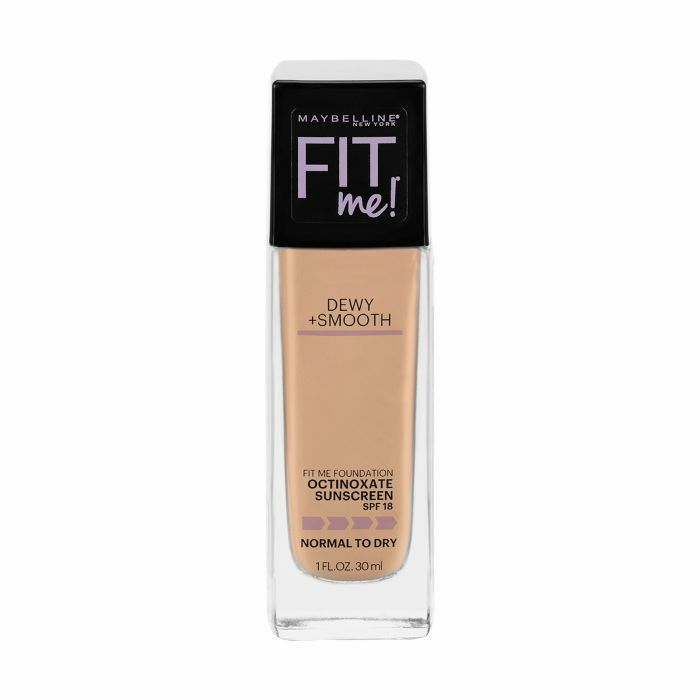 Next: Maybelline has the top-selling drugstore foundation, and here's why.